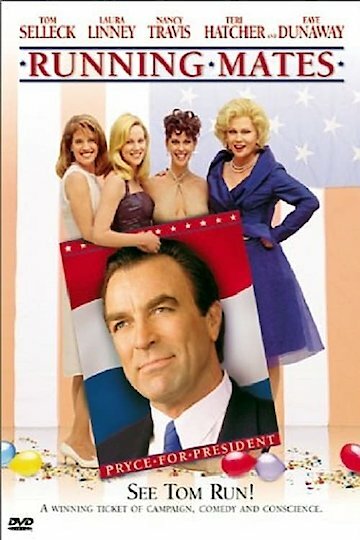 In this political comedy, the Governor of Michigan, James Pryce, makes a run for the presidency of the United States. Women, including his wife and his campaign manager, are largely responsible for all of his successes in life. When it becomes time to choose a running mate, there are four women who begin exerting undue influence on Pryce as he makes up his mind as to whether or not a female running mate would be the best choice to help him win the election.